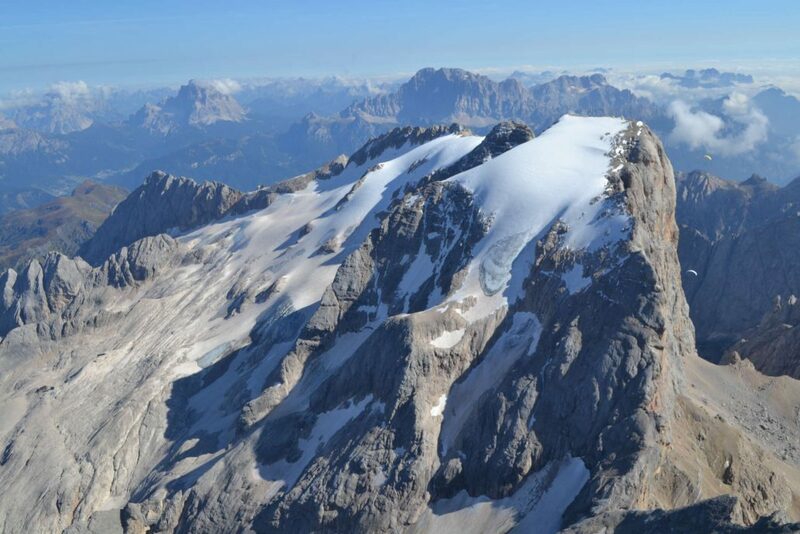 Spectacular views while floating over the mountains, nice flying conditions almost the whole year round and for all level of pilots. Our playground is the “wild heart of Italy”, the Apennine mountains. Are you looking for some airtime, to discover a new area and to have a stress-free holiday? 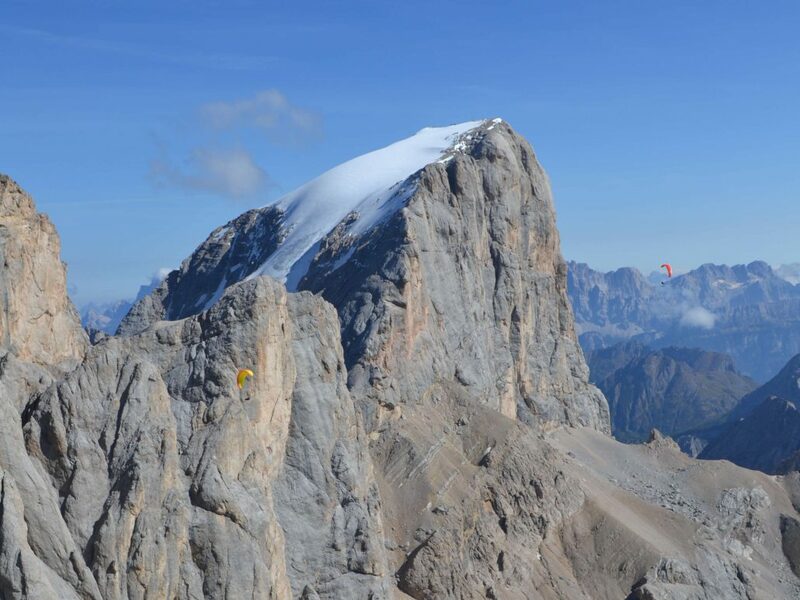 We’ll take you to different flying sites in the Apennines, depending on the weather conditions. Our starting point is Poggio Bustone, a village located in the West of the Central Apennines with mountains and flatland flying options. Many pilots described this place as a haven of peace. As soon as you drive into the wide valley of Santa you get an instant feeling of relaxation. If you like easy flying you can enjoy the smooth morning flights or late afternoon with a nice sunset to end. 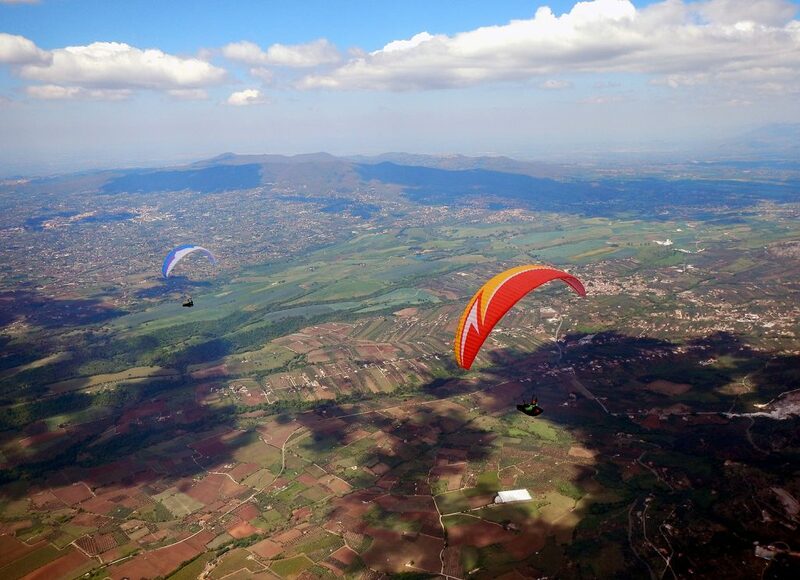 During the stronger moment of the day you can practice ground handling or just enjoy the Italian sun. For those interested in improving their thermal or XC skills, we offer you guidance and coaching in the air and on the ground. 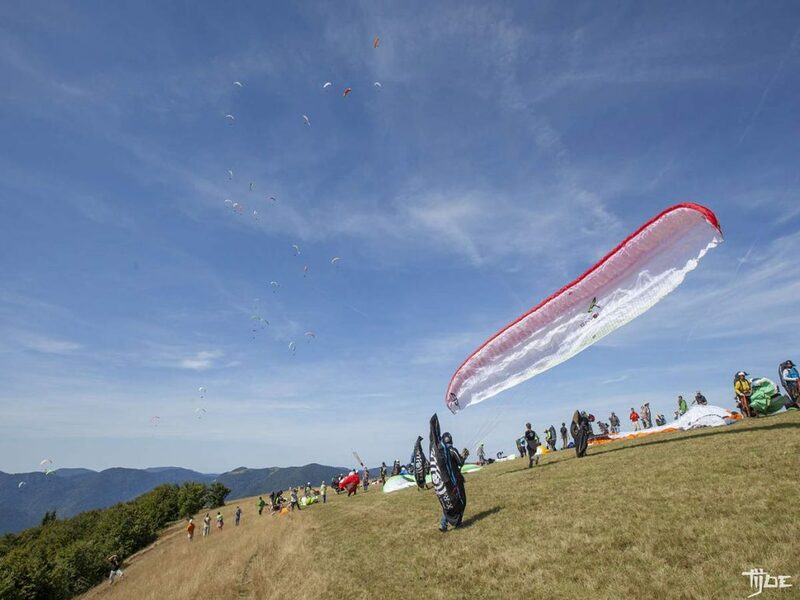 The Apennines are said to be a very good learning school for XC flying. 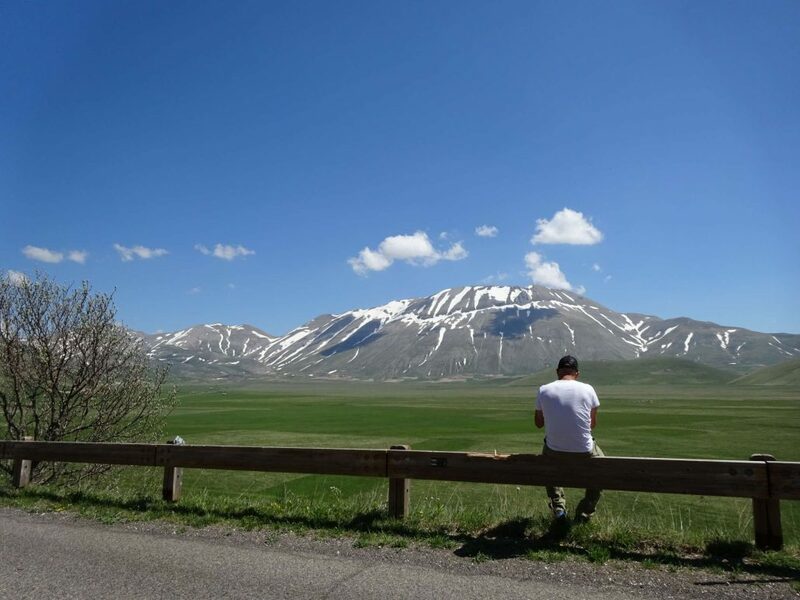 With the epic landscapes of Castelluccio, Monti della Laga and Gran Sasso (also called Little Tibet) under your feet it can only bring a smile on your face. 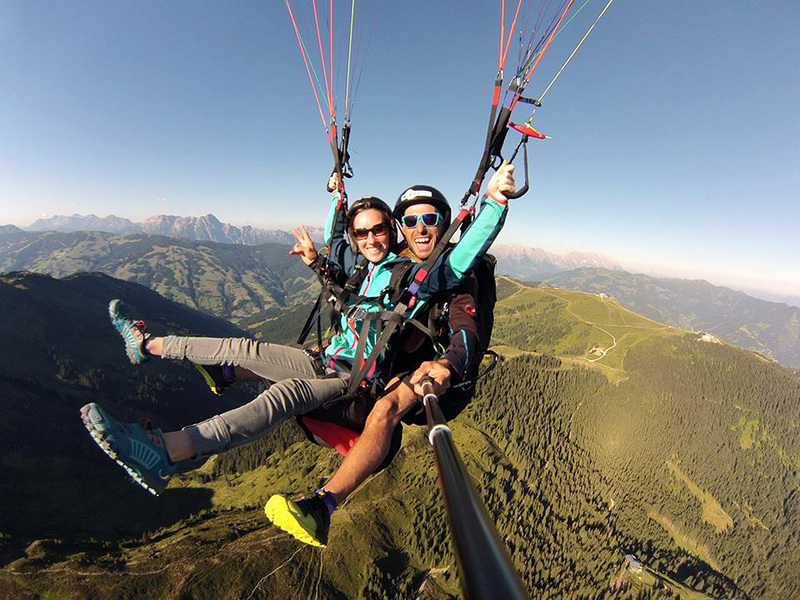 For family members or non-flying friends we can organize tandem flights or yoga in the nature. The price for 6 days cross country adventure is 450€. Accommodation and meals are not included.